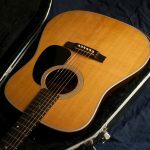 If you after an industry standard acoustic guitar, you simply can’t go wrong with a Martin D-28, this is the guitar that most of the guitar gurus would suggest! 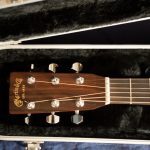 The most popular and sought after Martin guitar! 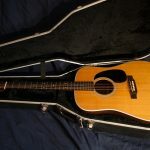 Making its debut in 1931, this D-28 dreadnought became hugely popular with bluegrass players and later with rockabilly, folk, and pop artists. Elvis, McCartney, Clapton, Bob Dylan…thousands of great songs were recorded with a Martin D-28! 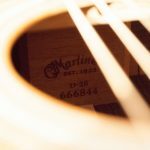 The D-28 is the “face of Martin guitars and is the most widely imitated acoustic in history. 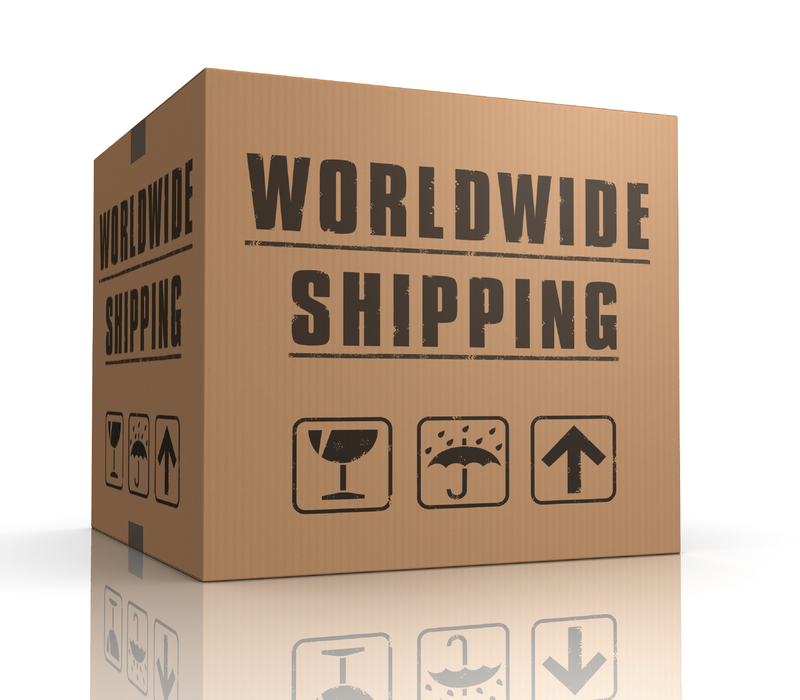 The D-28 gets its tone and power from solid woods, traditional Martin bracing style, and large dreadnought body shape. 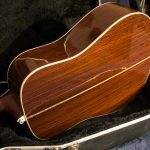 It’s tone woods include a solid Sitka spruce top, solid rosewood sides and back, solid mahogany neck with striped ebony fretboard, and striped ebony bridge. 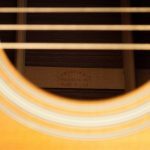 Other features include white body binding, natural finish top, black pick guard, 1-11/16″ nut width, standard 25.4” scale length, low profile neck shape, small maple bridge plate, checkered (Style 28) back inlay strip, black & white Style 28 rosette, white/black multi-ply body binding, chrome enclosed gears, and gloss finish. This is a killer sounding, slightly aged D-28. All notes are harmonically rich, it’s got a very good projection and a balanced tone. Also, the setup is second to none! It’s like playing on an electric guitar. Such a low action without buzzing! 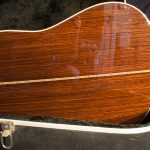 Cosmetically, it’s a very well looked after guitar (just check the HD pictures), however there are a few little marks on it but nothing to worry about especially on a 18 years old nitro-finished guitar! There are NO buckle rash / button scratches (which are typical on these). 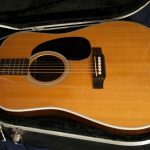 An excellent value on a quality, used Martin at just £1350. 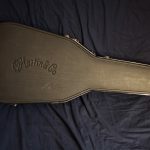 Includes original Martin hard case (excellent, clean, fully working condition).